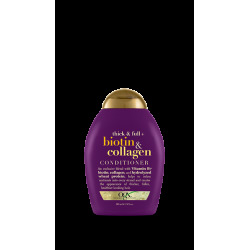 Helps to thicken and texturize any type of hair with just one use. This powerful formula helps to soften the skin fibers into a fuller and richer locks. 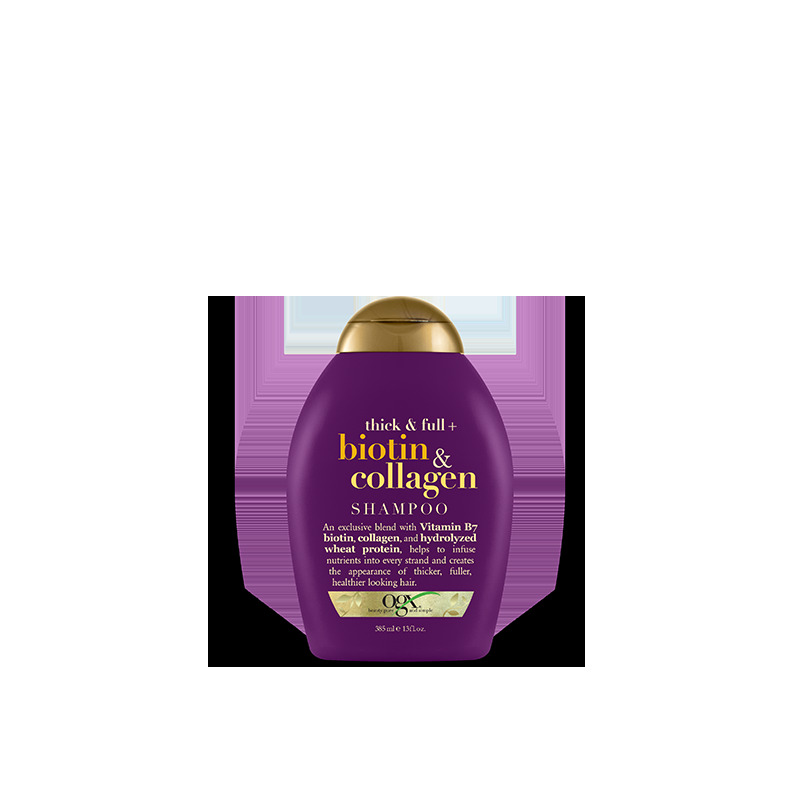 Apply shampoo generously to wet hair, massage into bleach until finished, and then rinse thoroughly. After shampoo, comes with conditioning. Caution: Avoid contact with eyes. If contact occurs immediately wash out. 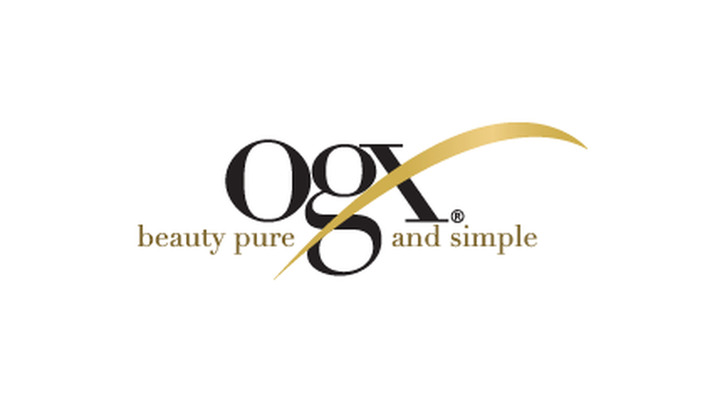 For best results use in conjunction with other OGX products.